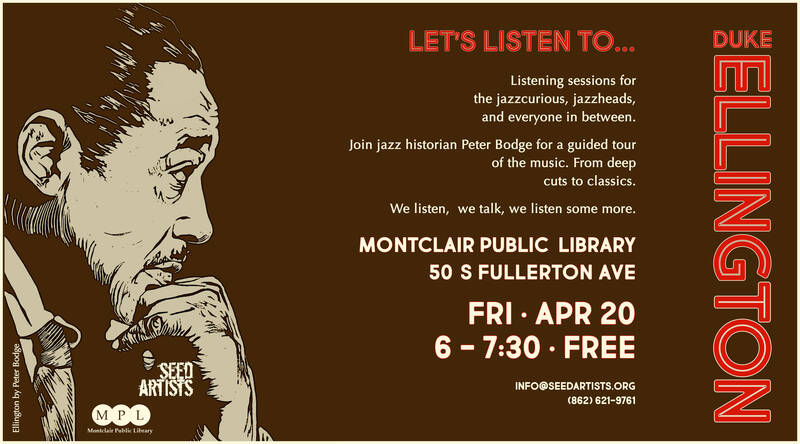 Our Let’s Listen curator, Peter Bodge, is a jazz historian, an arts educator of more than 40 years, a drummer, and an accomplished visual artist. 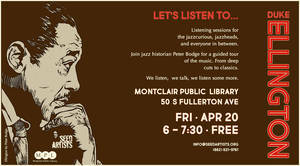 His jazz portraits hang in the Smithsonian Institution and in the collections of some of the world’s most famous jazz musicians. As an instructor at Cambridge College in Massachusetts, he teaches jazz history, critical thinking, and a course that teaches teachers how to bring creativity into their classrooms. His nickname: BeBop.